For visitors to Cambodia’s Siem Reap or Temple Town as residents fondly call it, the main attraction is the magnificent, sprawling, compelling Angkor Empire ruins and its star sight, Angkor Wat. These days there’s much more to Siem Reap than history. Try hip hotels, a burgeoning art scene and chic boutiques brimming with fashion, jewellery and decor by local designers. Cafe culture is strong and restaurants serving creative Cambodian cuisine rival the best in Southeast Asia’s capitals. Explore the temples but also allocate time to experience the culture, cuisine and everyday life of this lively little city. How to Experience the French Side of Siem Reap – A Local Guide, Ooh La La! Should Selfie Sticks Be Banned at Angkor Wat? Nov–Feb Peak season finds Siem Reap at its most crowded, but the weather is at its best. Mar–May Weather heats up and the countryside is arid. Exploring temples can be hard work. Jun–Oct Wet season commences, but it’s not like clockwork with daily afternoon showers. Tourist visas cost US$30 on arrival and are valid for one month. A business visa cost US$35 and can be extended through a travel agent. You will need one passport-sized photo and USD in cash. An eVisa can be easily issued online and will save you time on arrival. The Cambodian currency (KHR) is called the ‘riel’, however USD is the most common currency used in the country and the riel is used to give change for amounts that are less than one USD when shopping. 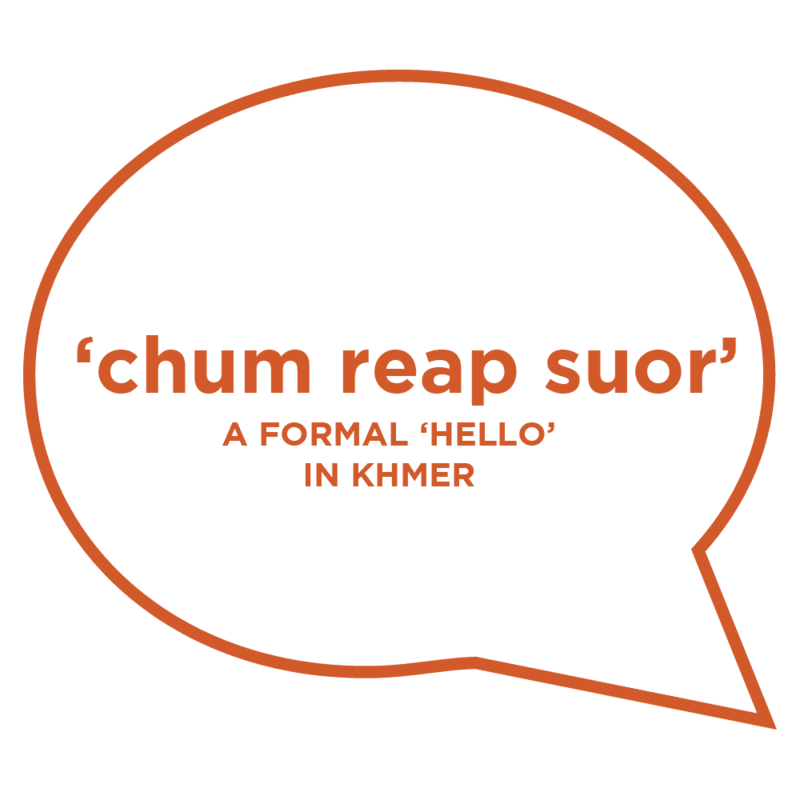 KHMER IS THE OFFICIAL LANGUAGE OF CAMBODIA. ELECTRICITY IN CAMBODIA IS 220 VOLTS. 50 CYCLES/SEC. Cambodia does not have daylight saving. For the iconic dawn sunrise at Angkor Wat, you need to be there ready at least one half hour before sunrise. There are direct international flights to Siem Reap International Airport (REP) from most major Asian cities. Domestic routes are to Phnom Penh and Sihanoukville. Buses and minivans run between most tourist destinations. Boat services run from Siem Reap to Phnom Penh and Battambang. Bike and motorcycle hire is available. Tuk Tuks are used for local travel.